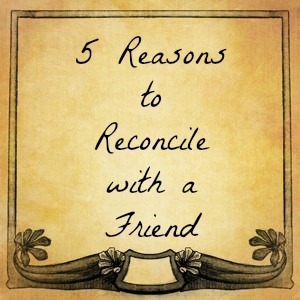 Surprisingly, my #1 blog post happens to be about reconciling friends. It is also the #1 Google search driving traffic to my blog, which means that there are a lot of people who have broken relationships. 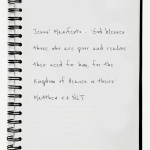 In Jesus’ Manifesto, the Beatitudes from Matthew chapter 5, it says that Jesus looked out over the crowd of people following him and decided that one of the experiences He wanted them to have with those in the kingdom of God, is a people who are committed to peace-making. Note I did not say peace-keeping. There is a difference. People whom are peacekeepers typically will do anything to avoid conflict. Peacemakers are not passive, but active in the ministry and message of reconciliation, whether it is reconciling others to Christ or one to another. 1. As believers, we no longer look at others from our past sinful nature, but instead we now view others through God’s eyes – lenses of love, mercy, grace and compassion (v16). 3. God has entrusted us with the ministry of reconciliation (v18). 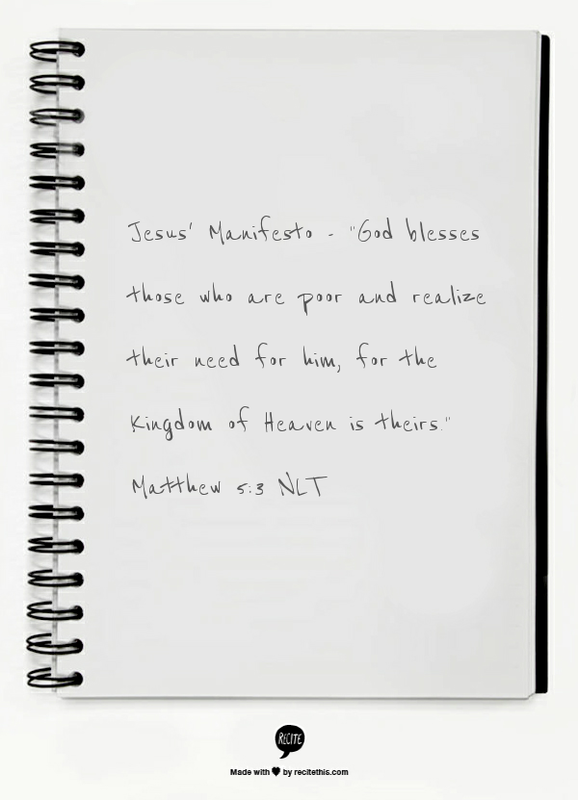 Are we living up to the Spirit of this ministry? 4. God set the example for reconciliation. Jesus died for every person in the world despite their past, their failings and their propensity to disappoint Him again and again (v.19). 5. Even when we did not deserve grace, Jesus died on the Cross for each one of us. 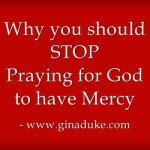 As Christians, how can we withhold that same grace from another person??? “By this everyone will know that you are my disciples, if you love one another.” John 13:35. This is why this Beatitude says that those whom are peacemakers will be called the “sons (and daughters) of God”. 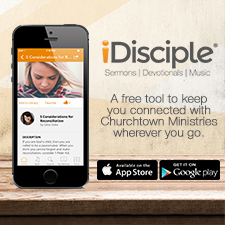 Love is demonstrative, and without that demonstration, others cannot identify us as Christians. When you think you cannot forgive and reconcile with someone, consider 1 Peter 4:8 which says,” Above all, love each other deeply, because love covers a multitude of sins.” According to God’s Word we are assured that He is for reconciliation, which is peacemaking. And for this, we are seen as God’s children. 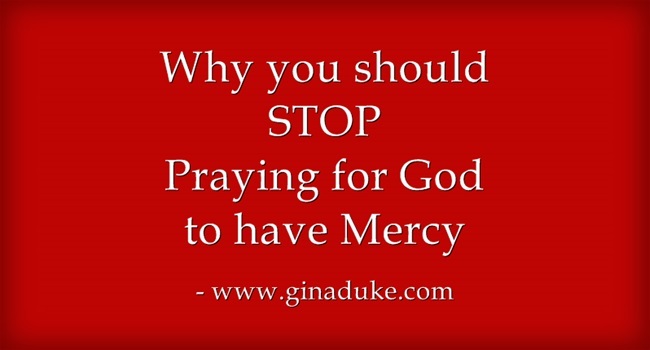 Thanks for sharing this as a link at Wedded Wed, Gina. 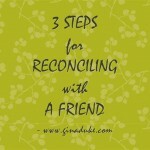 I think it enhances and adds to some of the things I shared about reconciliation over at my place. Great stuff and glad to have you in the link ups, my friend! Oh, I already have you listed – you changed your logo – I like it!